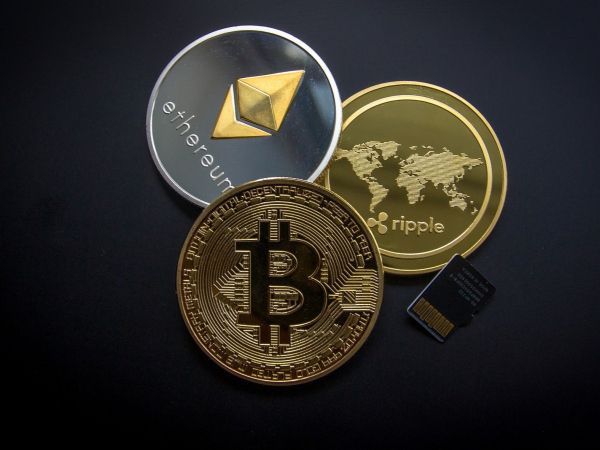 Cryptocurrency and blockchain technology has gained popularity in the last few years. More & more people are looking for new ways of investing their money and cryptocurrencies are proving to be a favorable long term investment. As an investor in the cryptocurrency market, you want to be sure that you are making the right decision at the perfect moment. However, no human being can be able to monitor the market at all times continuously. This is why you need a trading bot to help you manage your cryptocurrency trades. Gunbot is the best crypto bot we have in the market today. Gunbot is an advanced cryptocurrency software that was developed and released by Gunthar De Niro in 2016. This software uses computer algorithms to aid sellers in buying and selling cryptocurrencies. With Gunbot, you can easily trade bitcoin and other cryptocurrencies in major trading exchanges such as Poloniex, Binance, Bittrex, Kraken, Cex.io, Huobi, Cryptopia and Gdax. Here are 3 great benefits to Gunbot-the ultimate crypto trading bot. If you are new to trading, learning the ropes on how to carry out a trade successfully can seem overwhelming at first. To simplify things, Gunbot was developed to make trading easier. The easy to understand Graphic User Interface will help you set up your trading stipulations with ease. Once you become a seasoned trader, you can use the CLI since it is more efficient to run in multiple windows and track each trading activity. The trading view is probably the most active social network available for traders and investors in the crypto market. Trading view allows users to share information on trading strategies through the provided interactive charts. The Gunbot trading view add-on will help you trade on alerts and you can watch the market fluctuations in the easy to read charts. Gunbot gives you the freedom to experiment and test your trading strategies with zero risks. This means that you can learn the strategy at your own pace until you are confident that you are capable of making a profit. You can test and set the parameters in accordance with how and when you wish to trade and the amount of money you are willing to risk. In the event your testing shows that the trading approach you used would have resulted in a loss, you can simply eliminate that strategy and opt for a less risky method. You can repeat this process until you find the perfect condition for trading and the best part is, you will not be risking any loss. In the world of cryptocurrency trading, no single product can guarantee its customers that they will become overnight millionaires. However, one great benefit Gunbot offers is that it will never make bad or illogical trades. Gunbot has a relatively consistent technique which involves buying when the rates are low and selling at high rates. The algorithms that Gunbot uses are very effective and this is the reason why Gunbot customers can make profits easily. What’s more, you don’t need to worry about monthly subscriptions; all you have to do is pay a one time fee and you will have access to a lifetime of support and software updates.